Find out why a local dinner theater could be the best choice for a night out with friends or family. 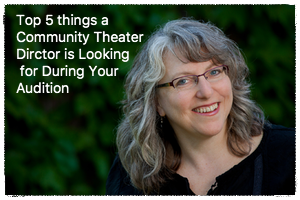 In this blog post read about how your small town theater benefits from your donations of time, money, and talents. Click the image to read more!